Enjoy over 10,000 apps, games, and Alexa skills including access to over 300,000 TV episodes and movies on Netflix, Amazon Video, HBO NOW, Hulu, and more. 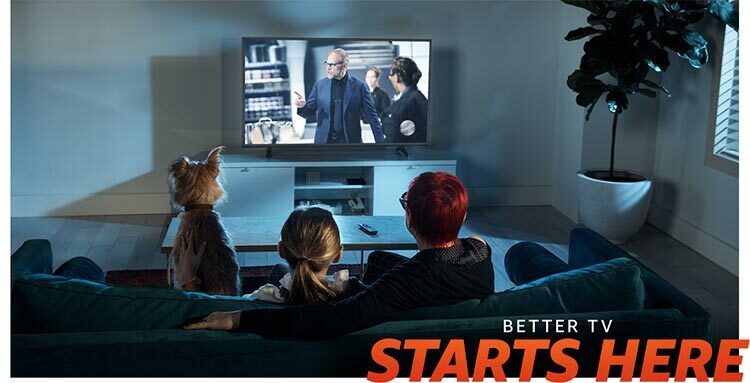 With Amazon Channels, Prime members can also choose from over 100 premium and specialty channels like STARZ and SHOWTIME to add and stream-no cable or satellite subscription necessary. Only pay for the channels you want to watch, and prices start as low as $2.99 a month – and you can cancel anytime. Even better, each channel starts with a free trial, so it’s easy to discover new favorites. Prime members get unlimited access to Prime Video, featuring thousands of movies and TV episodes at no additional cost. Plus, members can add over 100 premium and specialty channels like HBO and SHOWTIME-no cable or satellite subscription necessary.